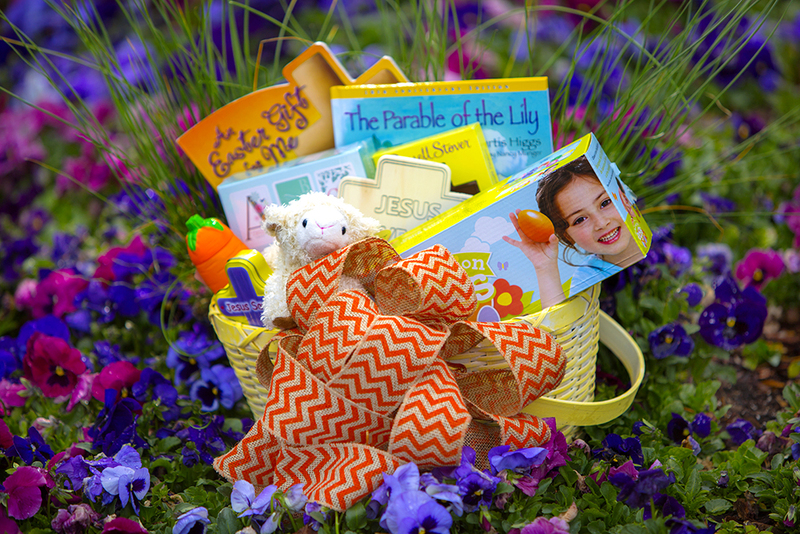 Today we’re hoping to help you fill the spiritual baskets of those children in your lives with some gifts that honor this precious gift from God. 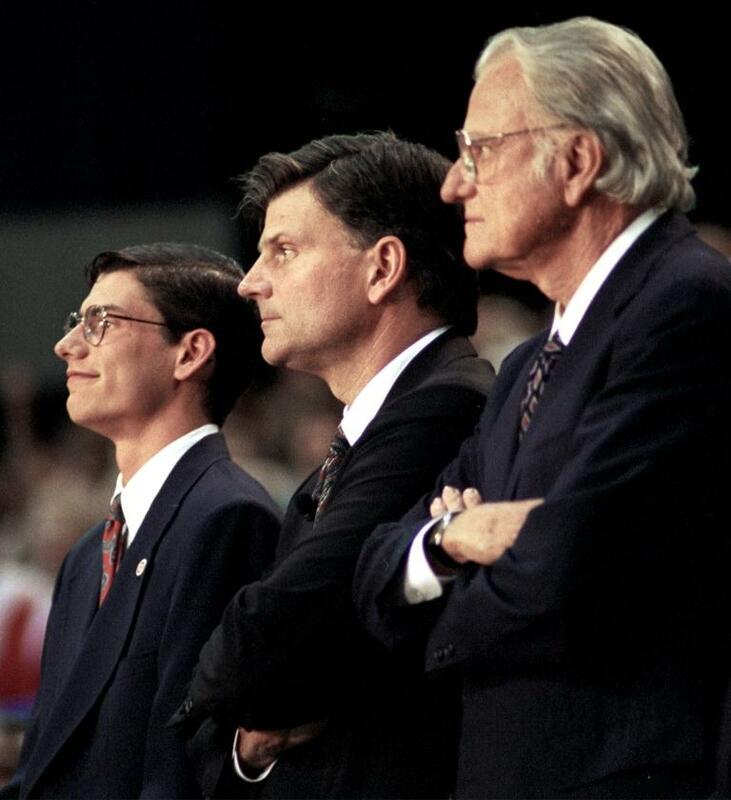 Three generations of Graham evangelists – Billy, Franklin and Will – answer this question: What does Easter me to me? 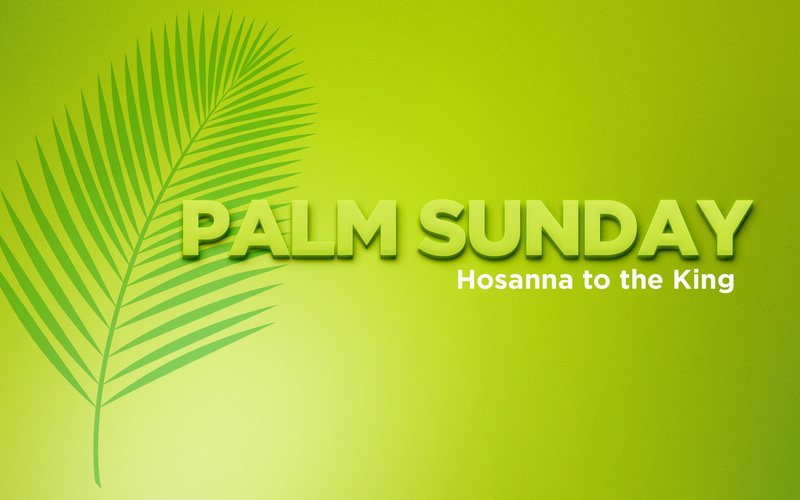 On Sunday, Christians around the world are celebrating Jesus’ triumphal entry into Jerusalem (which we usually call “Palm Sunday,” because the crowd welcomed Him by spreading palm branches in His path). 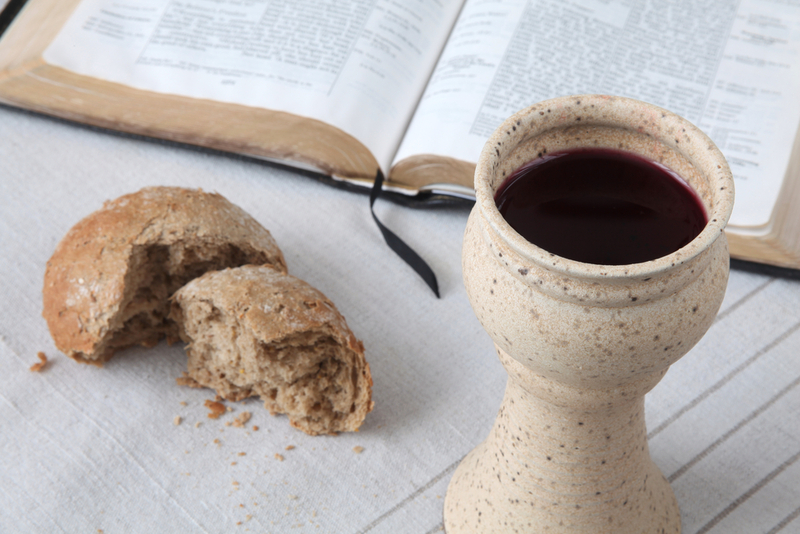 Those who greeted Him were convinced He was the Messiah (or “anointed one”), sent by God to establish His Kingdom on earth. 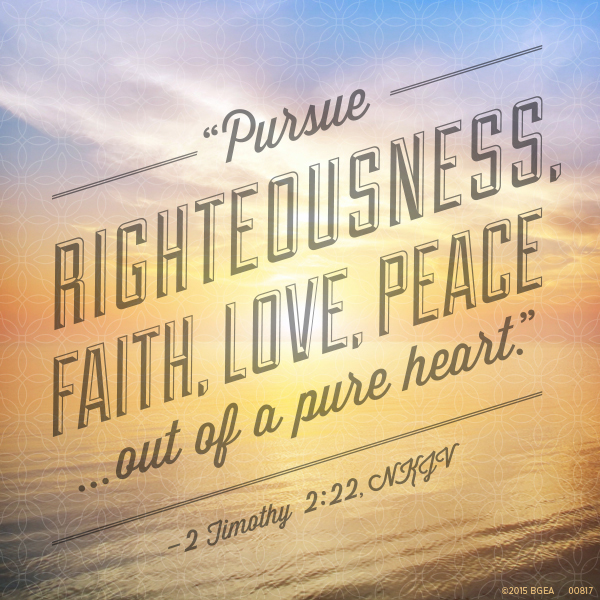 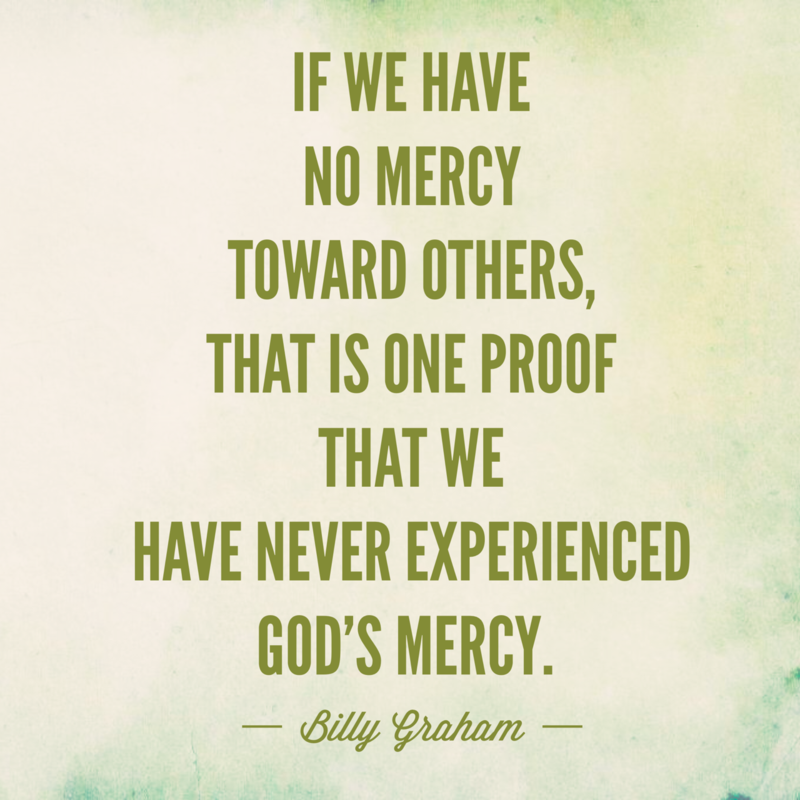 Billy Graham: What is God Like? 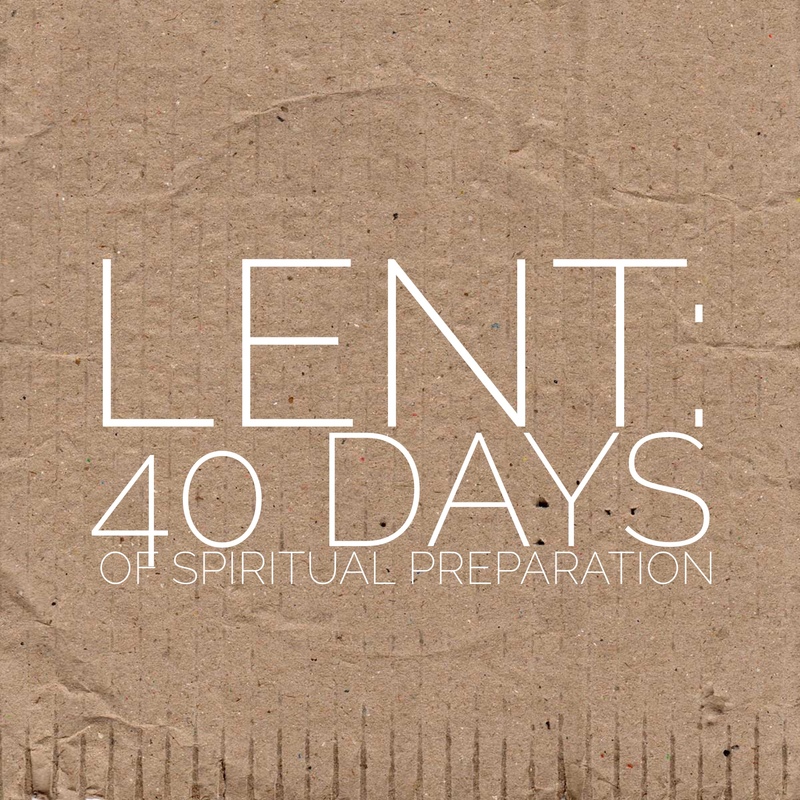 Some see God as a harsh father, waiting to punish His children when they do something wrong. 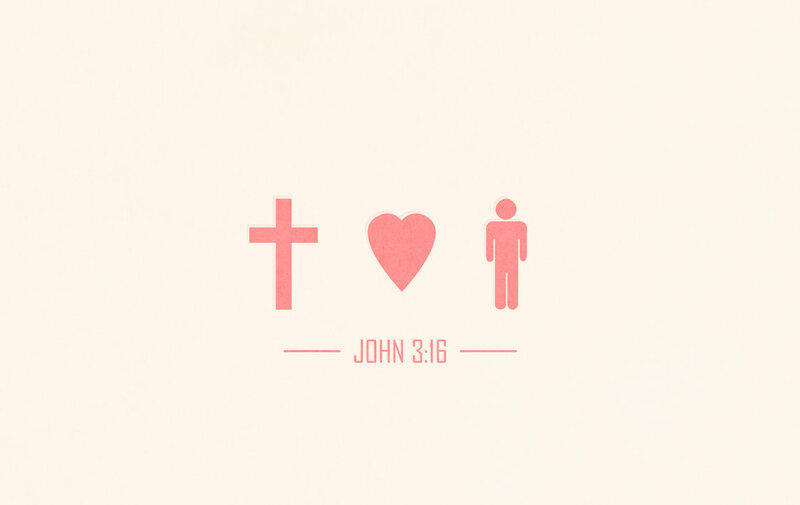 Others perceive God as unable to handle the evil on earth, or indifferent to the suffering caused by it. 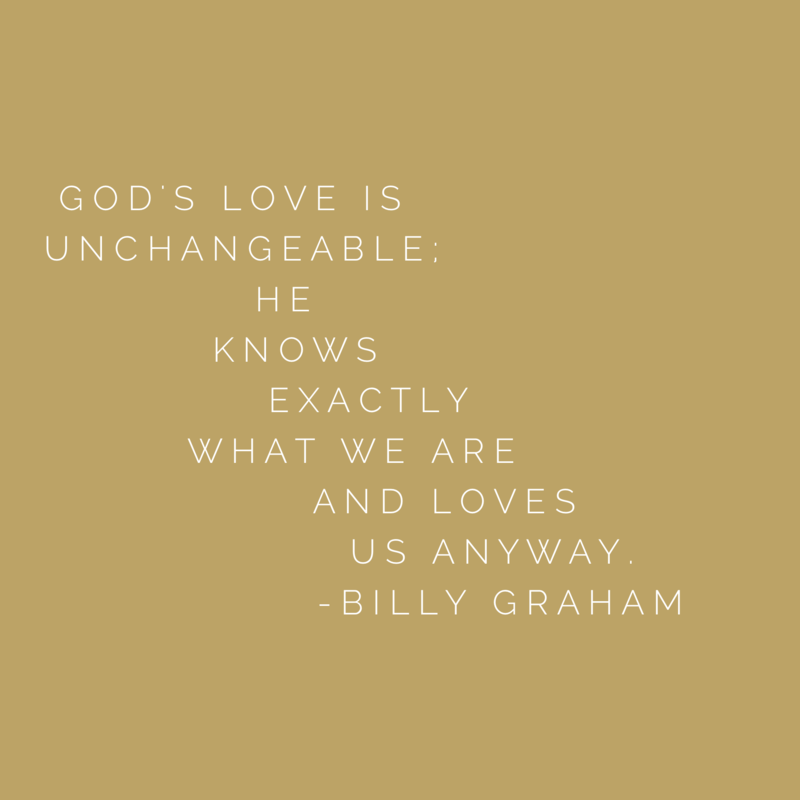 God’s love is unchangeable; He knows exactly what we are and loves us anyway.